Hi! 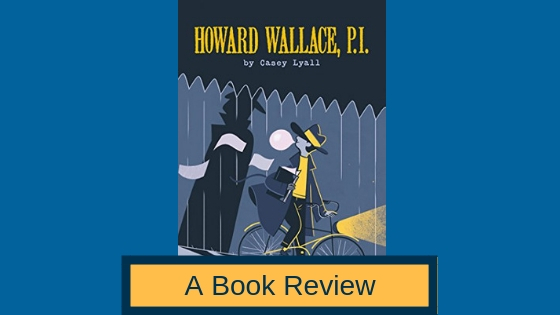 Today I’m going to review the middle grade mystery book, Howard Wallace, P.I. This is a fun middle grade book that I think would be appropriate for older children as well. 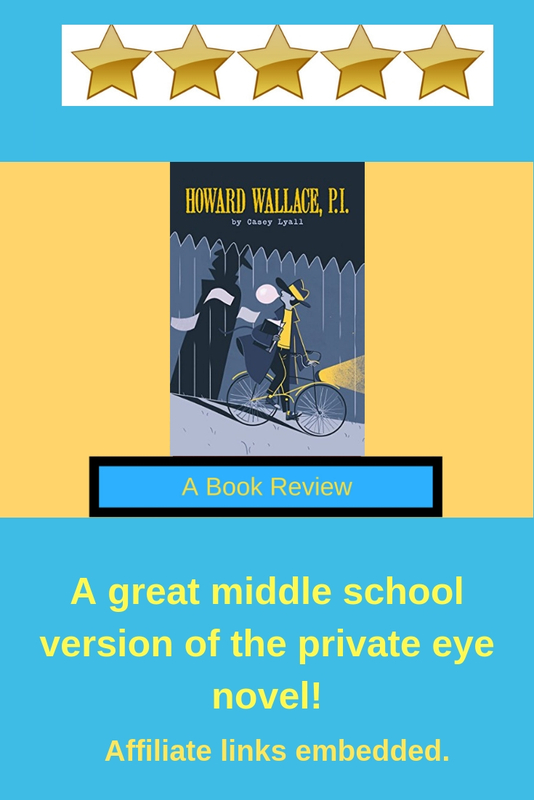 It basically takes the hardboiled mystery genre and puts it in middle school, and Howard Wallace is a kid who is essentially the school P.I. He adopts all the mannerisms — maybe not all, but you get the idea. He has kind of the lingo and the attitude of the old hardboiled private eye. And there’s a new girl in school who basically comes along and is his match in terms of going toe-to-toe with him and being able to solve mysteries. So Casey Lyall is the author. Howard Wallace P.I. is the first in a series of three books, and I would love to read the next two based on what I’ve seen here. So I highly recommend this. You can get this book on Amazon, Apple Books, Kobo, B&N, or Indiebound.